December 2018 - Christmas is fast approaching, it is time to put on your Father Christmas costume and find the perfect present for your nearest and dearest! 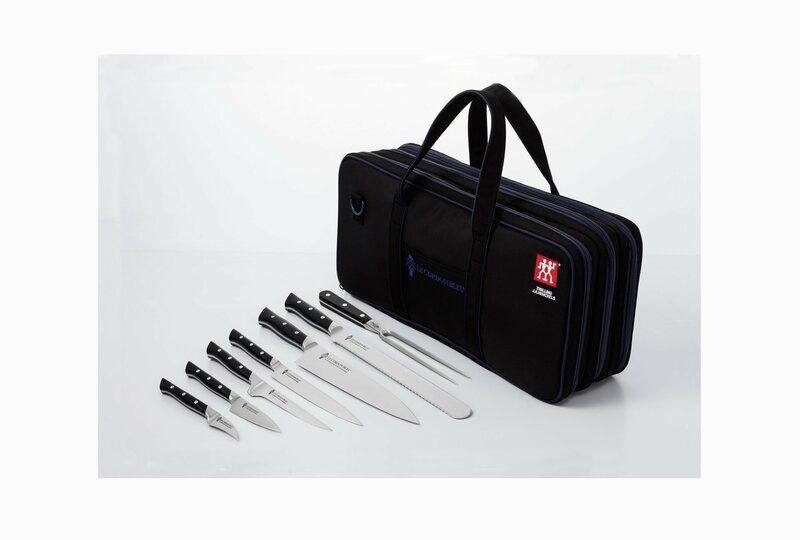 For those who are passionate about gastronomy, this selection of Le Cordon Bleu gift ideas will be a sure-fire success. 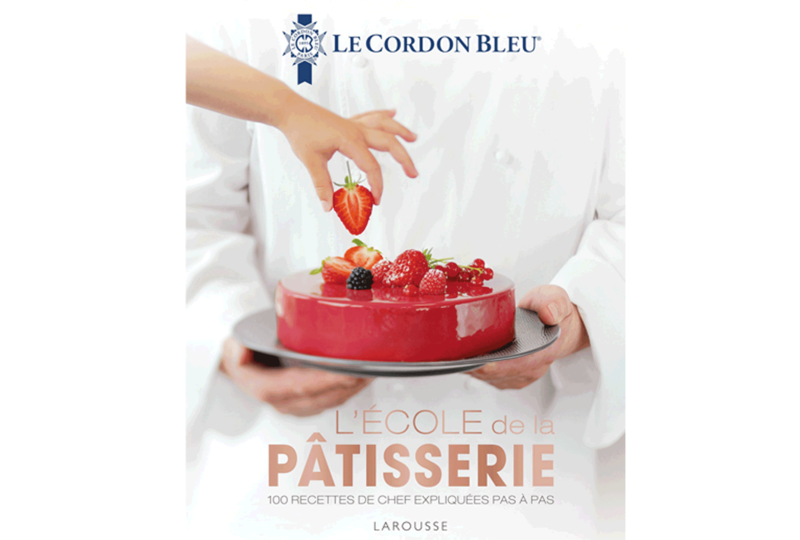 Le Cordon Bleu Paris provides a range of culinary workshops in pastry, cuisine and bread baking. Several workshops are also dedicated to food and wine pairing. Would a workshop make the perfect gift but you can’t decide which one? A gift voucher lets the recipient choose their favourite workshop and the date which suits them the best. 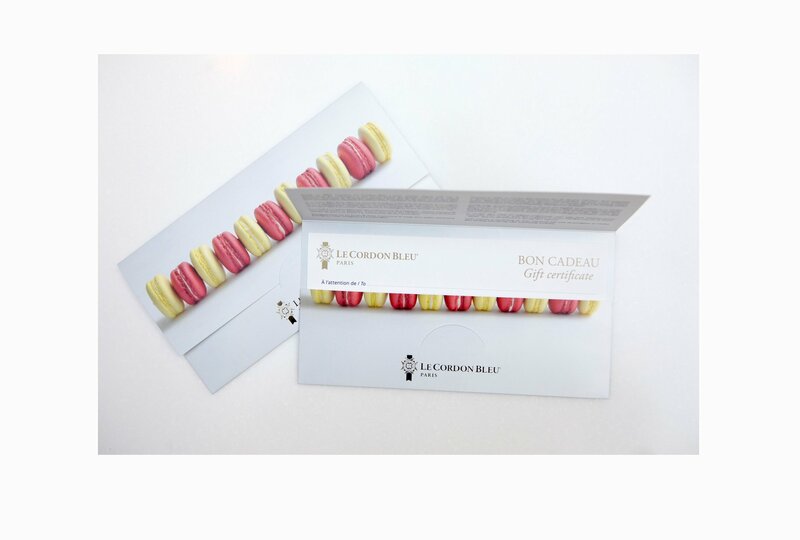 The gift voucher can also be used in La Boutique Le Cordon Bleu Paris. 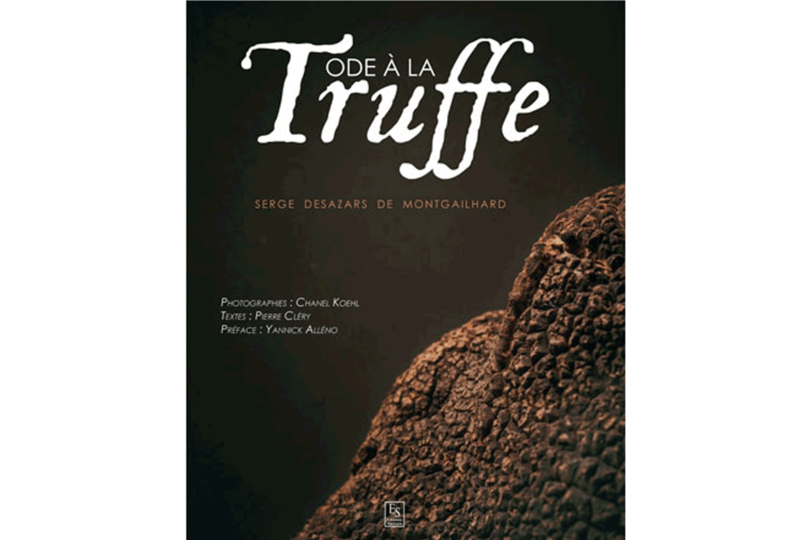 The recipes and photos in this book, which was voted “Best book on truffles and mushrooms in 2017”, will delight all those who are passionate about the black diamond. For beginners and experts, this book contains 100 step-by-step recipes, and reveals all the secrets for becoming a pastry virtuoso. The roof of Le Cordon Bleu Paris institute is home to a vegetable garden where students discover the basics of urban agriculture. 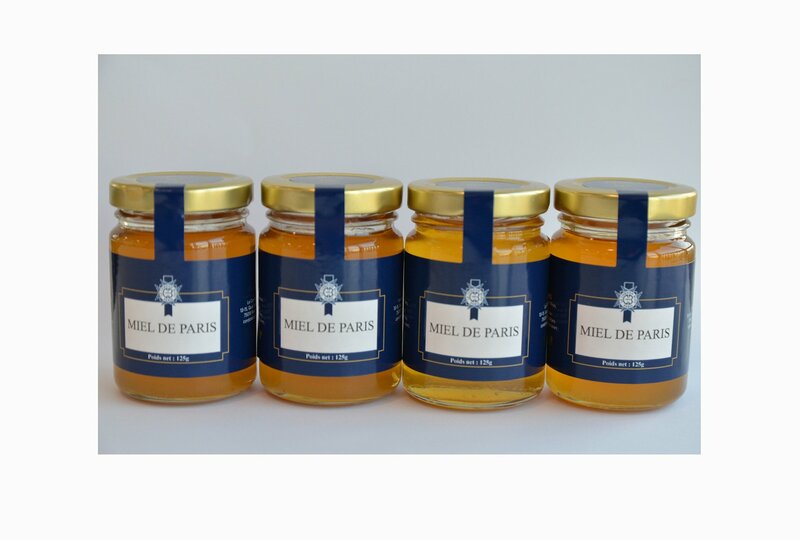 It includes beehives, which enable us to produce our very own honey. An original and 100% home-made gift! Knives, pans, baking mats, cutlery… You will find a whole range of essential gourmet equipment at La Boutique Le Cordon Bleu Paris or on our online shop. 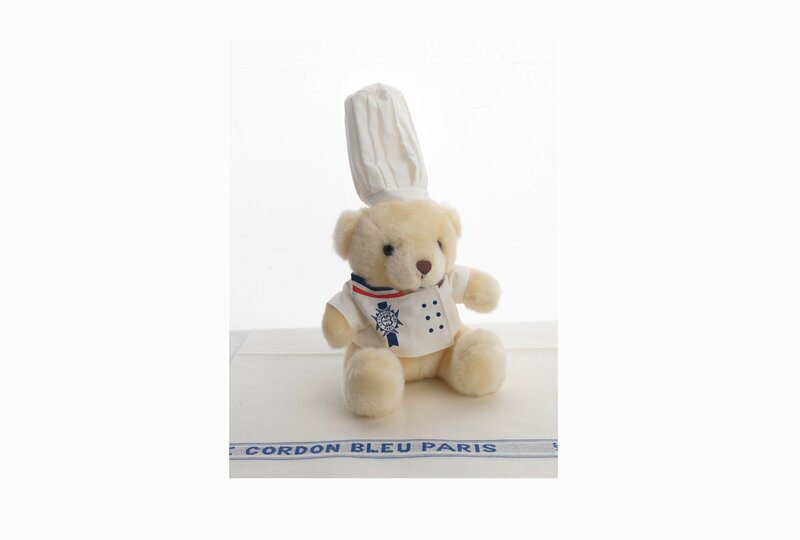 Whether young or old, you won’t be able to resist our soft and cuddly Béchamel teddy bear, Le Cordon Bleu Paris institute’s mascot. Drop in to Le Cordon Bleu Paris Boutique and pick up your ideal gift!